Valentines Day, a day done over the top by those who are in Love and a day dreaded by those who are not. I don't think I will ever understand the hype of the day. But this year I did attended a Valentine event as a single gal and had one of the best experinces ever. It was incredible. For years I have wanted to attend the festival of Loi Krathong in Thailand. 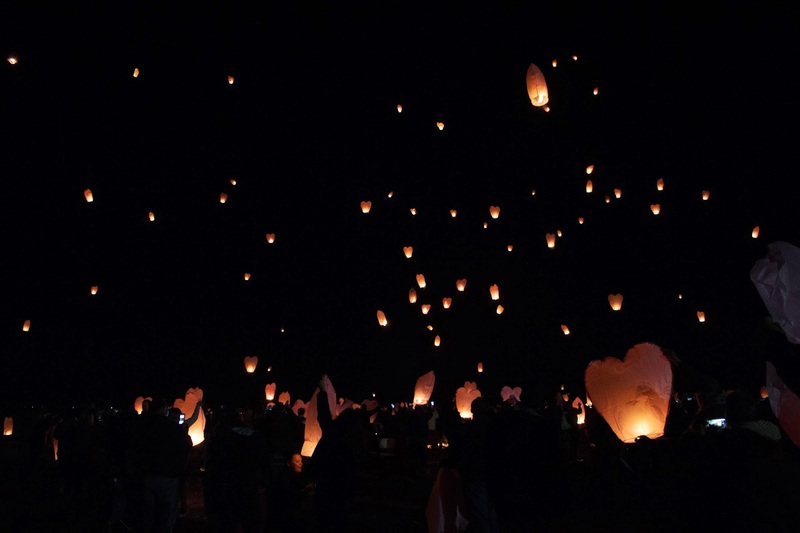 But it is one of those bucket list items, So when I seen Ault would be having there own Lantern festival I couldn't wait to go. 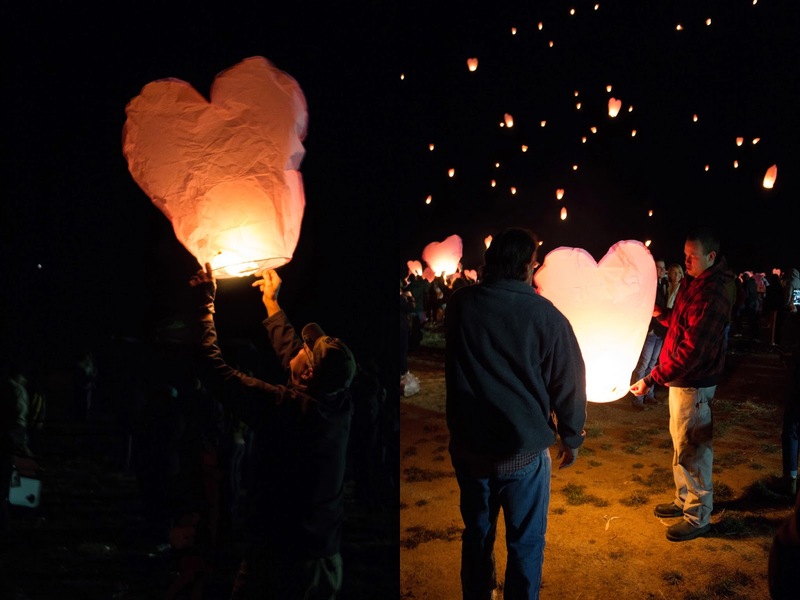 In the small farming community of Ault, Colorado came together 600+ people to celebrate the occasion of Valentines Day. Not only was it couples but families as well celebrating the love they have for one another. The evening started just after twilight with people seated around two large bonfires drinking hot cocoa and eating pink frosted cookies. Then at a little after 7pm everyone began to light their lanterns. 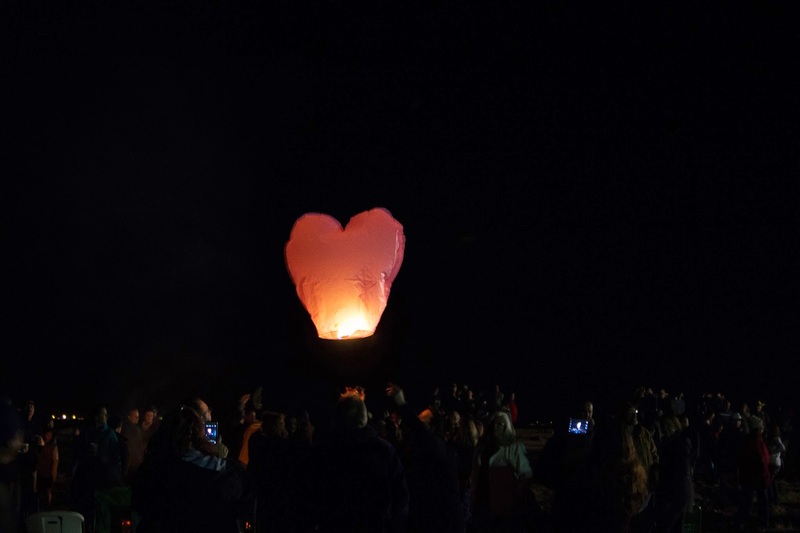 I had dreamed for so long of releasing a Sky lantern so when It came time I was very excited. Little did I know it wasn't as easy as I thought it would've been. You need a very good lighter, they did not want to light for anything. And they don't float instantly like I had imaged in my head. You must hold them a good 10 minutes to let them heat up. If not they will float up maybe a foot and then crash back down. So you need to make sure they will float before you let them go. Or you could light the lovebirds sitting in front of you on fire and that just might ruin Valentines Day for EVERYBODY. This event was amazing. I can't believe more people don't do these kinds of things. 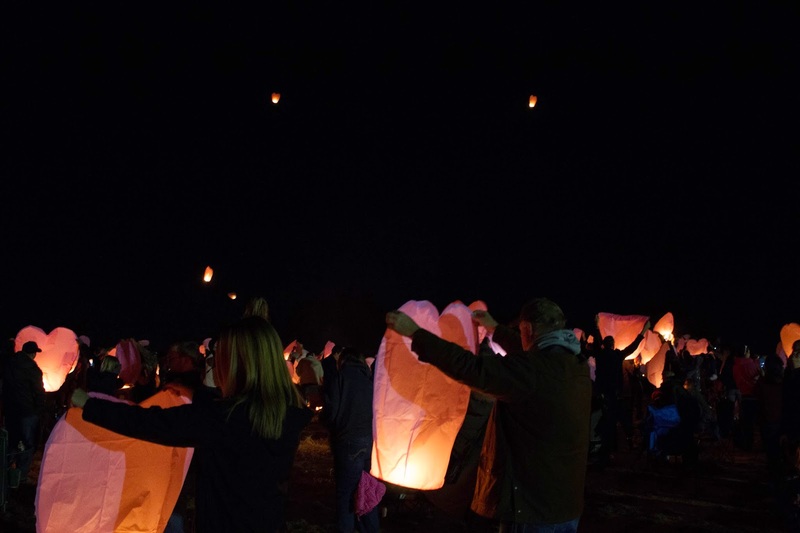 Seeing the 300 Lanterns light up the dark evening sky was an image I will cherish for a very long time. I would really like to Thank Brenda, The Woman who put this whole event together. I can't wait for next year. All I hope for next year is more Lanterns. If you ever get the chance to visit a Lantern festival I highly recommend it. I hope you enjoyed your Valentines Day as much as I did. 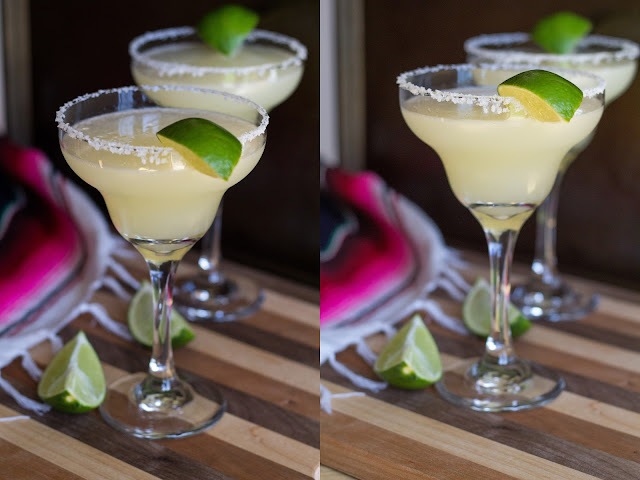 Disclaimer: Any photos used are mine unless otherwise posted with a * . This post was 100% created by THeChicCountryGirl, If quoted give credit to this post and photo rights to these pictures THeChicCountryGIrl.